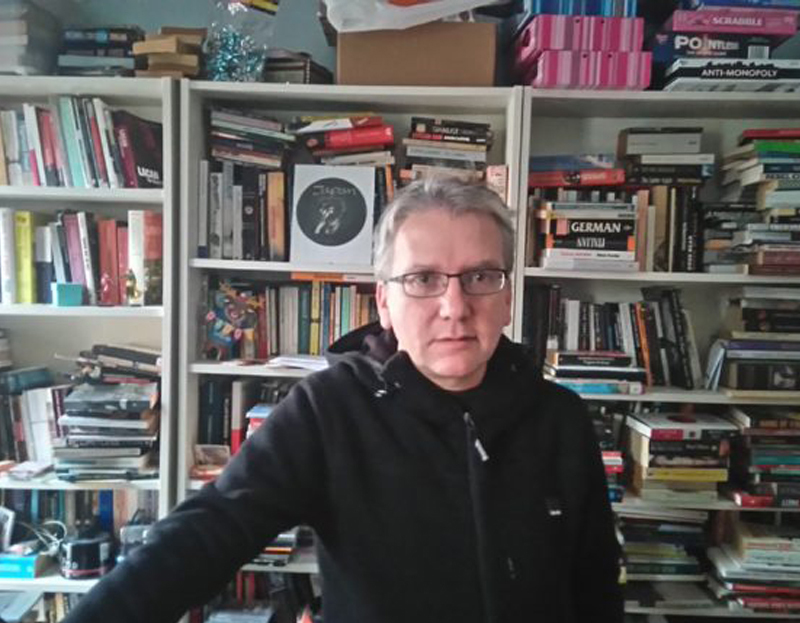 K-Punk: A Mark Fisher Reading Group I at Unsound Festival, Krakow. The first group led by Gabriela Korwin-Piotrowska and Patrick Leftwich from ≋h≋o≋m≋a≋r≋ collective will explore the problem of outsideness with its theoretical, and political dimensions. Entries will be accepted until 30th September. For more information, visit this website.